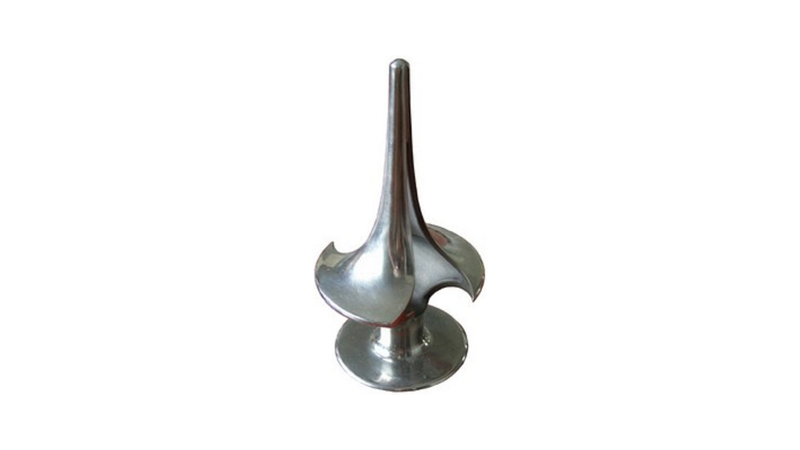 We offer high quality castings, delivered according to customer&apos;s drawings and technical specifications (with or without heat treatment, etc.). 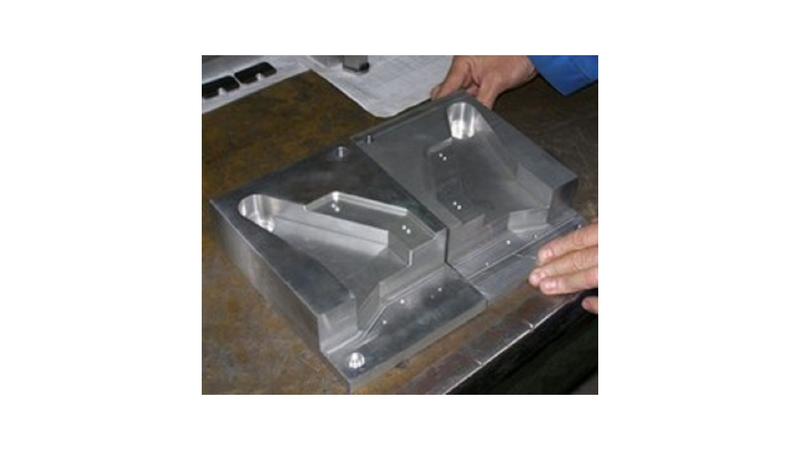 Tooling is covered but master samples and customers own pattern dies are accepted as well. The cost of tooling may be included in the price of the parts or may be separately quoted (tools are property of the customer). Materials include plain carbon and low alloyed steels, stainless steels, high-alloy tool steels or special alloys. Ductile iron or copper base nonferrous alloys are also processed. Dimensional accuracy, surface roughness and other geometrical specifications are according to the German Norm P690, precision class D1 or D2. Standard delivery includes quality certification (composition, mechanical properties, surface quality and dimensional accuracy). Optional: metallographic and x-ray inspection. Other specific technological tests (porosity, pressure test etc.) may be covered on request. As Plasmaterm tries to give maximum satisfaction to its partners and customers, the product development may be the result of a close collaboration between the interested parties.